CONROE—The Toyota Texas Bass Classic (TTBC), the world championship of professional bass fishing, had to go into overtime to crown a champion. Keith Combs of Huntington, Texas, outlasted Mike Iaconelli of Pittsgrove, New Jersey, in an unprecedented sudden death fish-off. 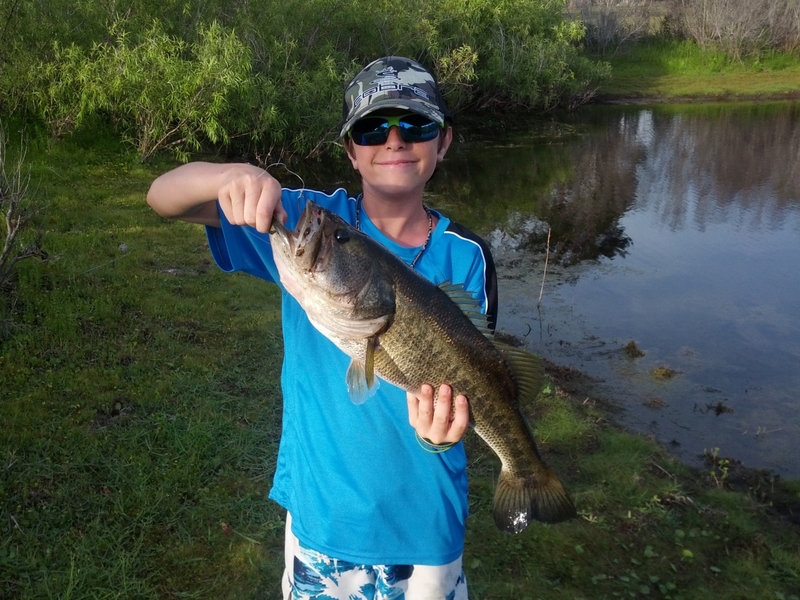 Both anglers caught record-setting three-day totals of 76 lbs. 12 oz. before finding out on stage at the final weigh-in that they were tied. 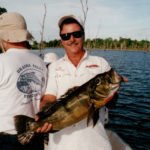 The anglers were forced to go back onto the water where the first one to catch a legal 14-inch bass, verified by their on-the-water judge and tournament officials listening via cell phone, would be declared the winner. During sudden death it took Combs 45 minutes to reel in the first catch, a 15-inch bass that was good enough for the title. Combs led the tournament wire-to-wire to earn $100,000 and a brand-new Legend boat powered by Evinrude. His day one five-bass limit total of 28 lbs. 8 oz. 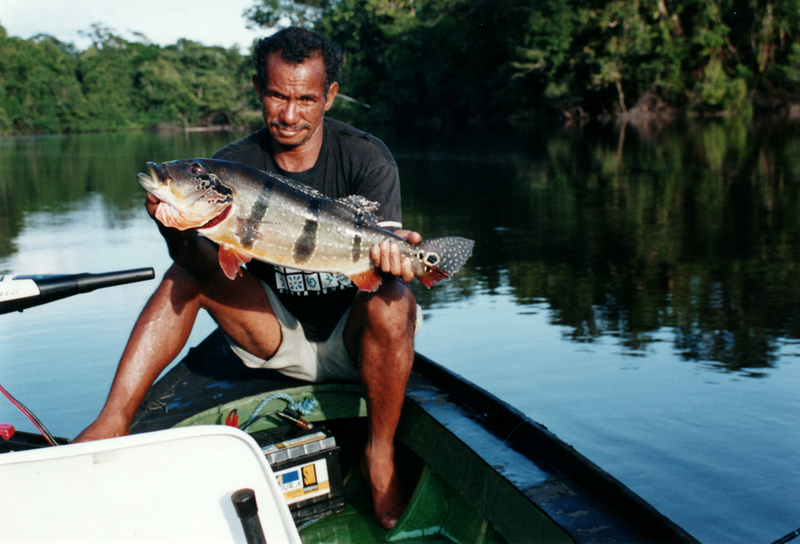 set a new tournament single-day record and he followed that with a 27 lb. 4 oz. bag on day two, which was the second-largest one-day total of the tournament. For the second consecutive year Mike Iaconelli finished the runner-up. The excitable fan-favorite overcame a 4 lb. deficit going into the final day to bag a 25 lb. limit on Sunday that earned him a tie with Combs, but an eventual second-place finish. Todd Auten of Lake Wylie, SC, the 2011 Bass Pro Shops PAA Tournament Series Angler of the Year, earned a third-place finish with a three-day total of 50 lbs., which was over 26 lbs. behind the leaders. 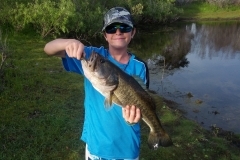 Combs also earned the ATX Wheels Big Bass Award for his 10 lb. 2 oz. catch on Friday. Combs will receive a set of four ATX Series wheels for his efforts. The unique professional angling tournament focuses on conservation and features a catch and release program that highlights the efforts of Texas Parks and Wildlife Department. 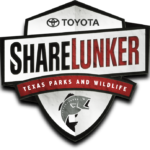 A generous donation of $250,000 was given to the Texas Parks and Wildlife Department on behalf of the Toyota Texas Bass Classic to fund youth education and outreach programs. 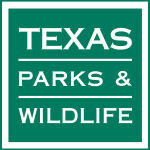 Over the past five years, $1.25 million has been donated to the Texas Parks and Wildlife Department through the TTBC. The TTBC featured an elite field of 50 anglers from around the world, including the best from the Walmart FLW Tour, Bassmaster Elite Series and Bass Pro Shops PAA Tournament Series. 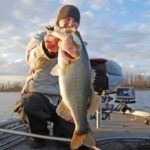 It is the only event in the sport of bass fishing that brings the top anglers together regardless of tour affiliation for a unifying world championship. Fans at the Lone Star Convention & Expo Center in Conroe were treated to three days of first-class entertainment. In addition to daily weigh-ins, fans enjoyed three days of country music concerts and exhibits from over 70 local and national companies. The Toyota Texas Bass Classic tournament functions are operated by the Professional Anglers Association with technical assistance and support from Texas Parks and Wildlife Department’s Inland Fisheries Division. Title sponsor for the event is Toyota. 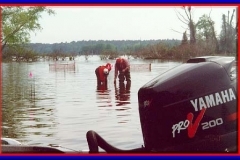 Additional sponsors include Evinrude, IKON, Oakley, Carrot Stix, US Reel and Mustang CAT.